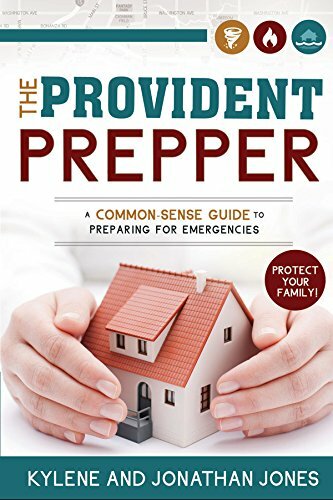 This worksheet is designed to help readers develop an effective water storage action plan using information provided in Chapter 7 (Water Storage) of The Provident Prepper – A Common-Sense Guide to Preparing for Emergencies. Water is absolutely critical for survival. The very best way to ensure you have safe water to drink is to store it in your own home. We occasionally hear arguments about why this is unnecessary. True to our excuse slayer nature, we are going to slay this dangerous line of thinking. 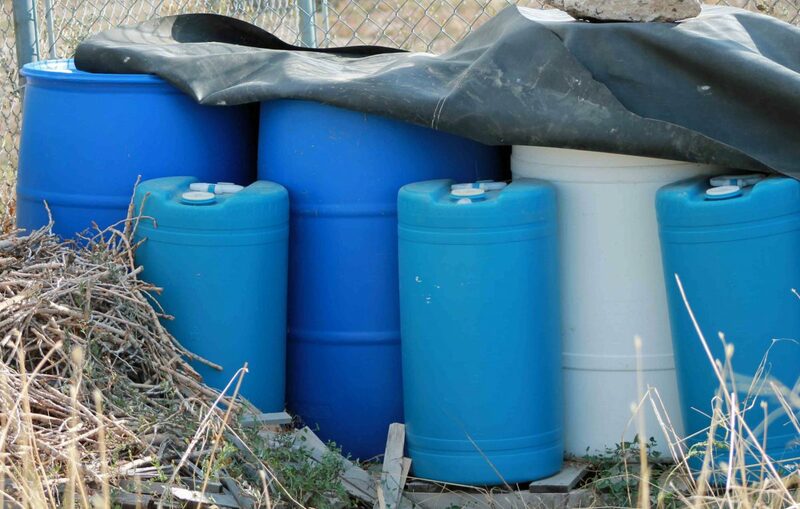 Storing water enables you to have access to clean drinking water regardless of the time of day or outside conditions. Water is heavy, making hauling difficult. One gentleman explained that he lived across from a river and did not need to store water. If he needs water, he will just gather some and filter it as needed. Think this through with us. What if the need for water occurs in the dead of winter when the river is frozen over? What if there is a HAZMAT spill causing chemical contamination of the water? How about a nuclear event contaminating the water with radioactive particles? What if he needs to shelter-in-place and or it is dangerous to leave the safety of his home? Clean drinking water stored in the protective environment of your home allows you to have safe water accessible at a moment’s notice. Considering the vital nature of this resource, we would urge you to store as much water as you reasonably can under your circumstances.